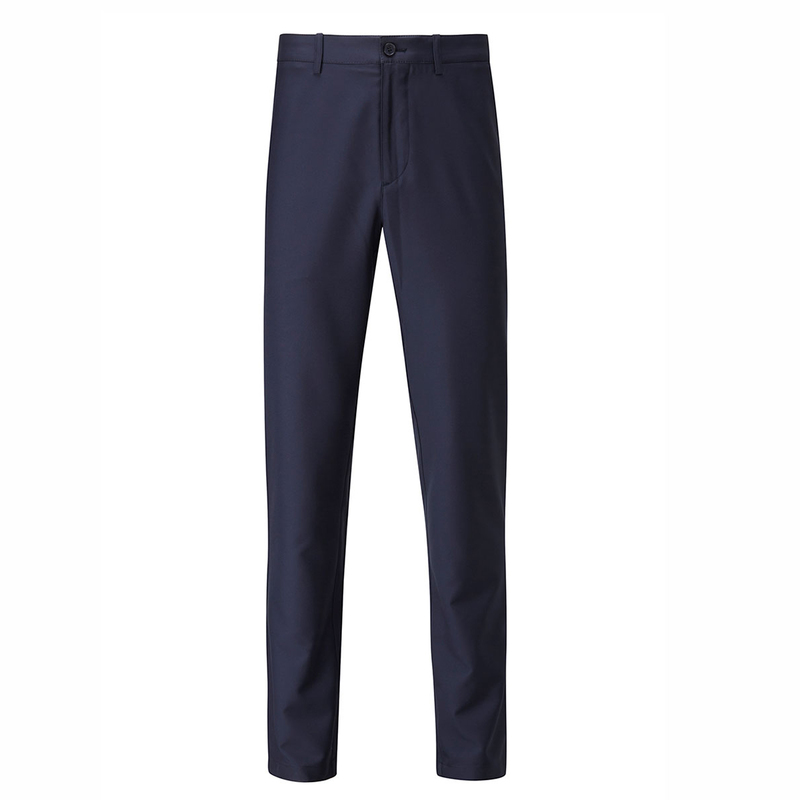 Play golf in less distraction and comfort, with this specifically engineered golf trousers. 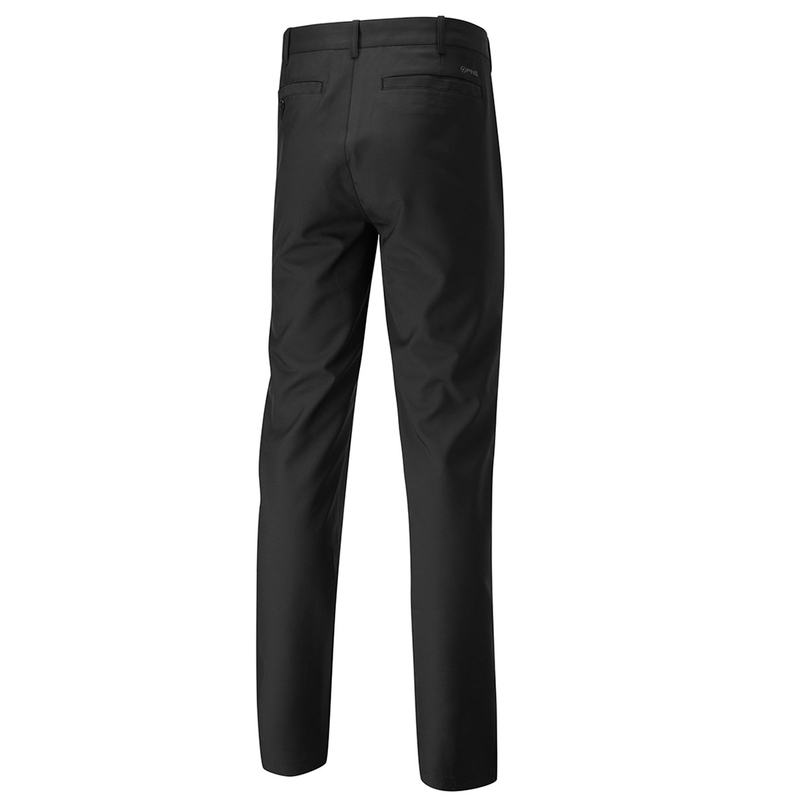 Constructed with lightweight materials, and stretch, to give increased mobility during the golf swing. 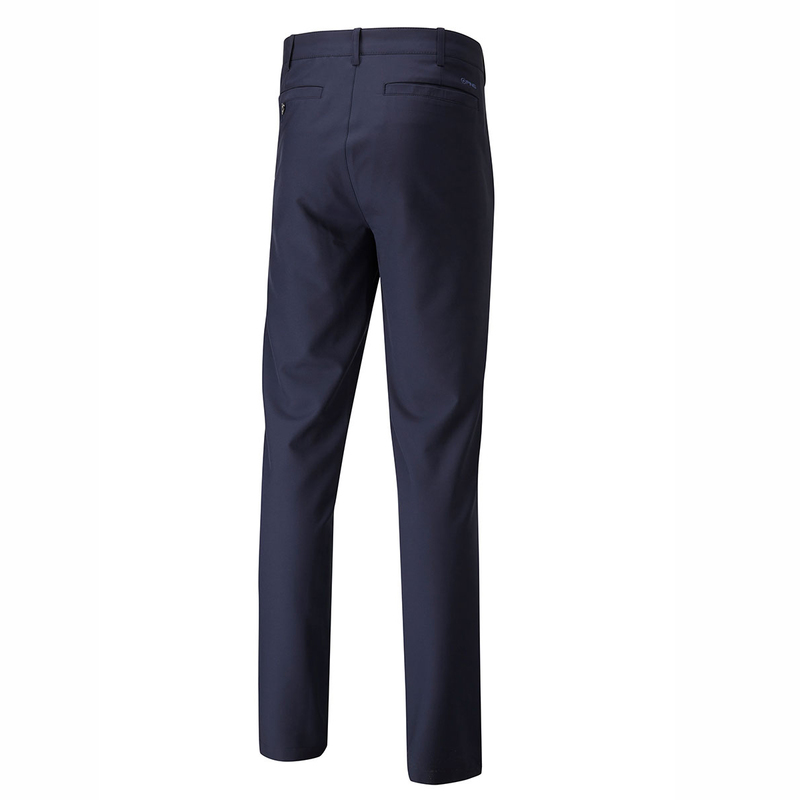 The trousers are fast drying and have a moisture moving properties to keep you less distracted during your golf game. 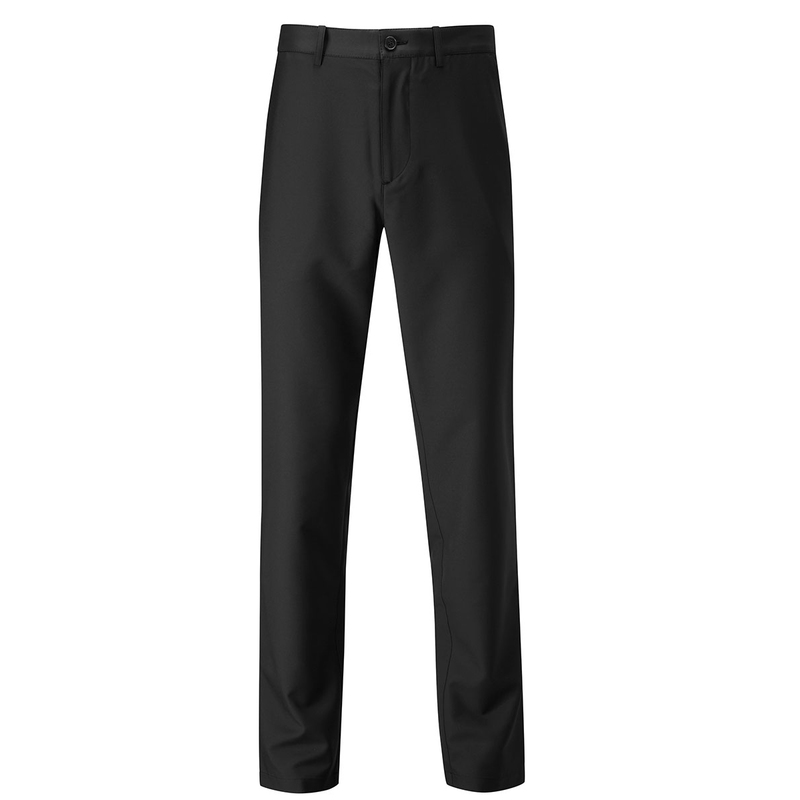 The design features 2 back pockets, and a button down security pocket, plus feature a Tekfit ® stretch waistband with inner gripper tape for added convenience.